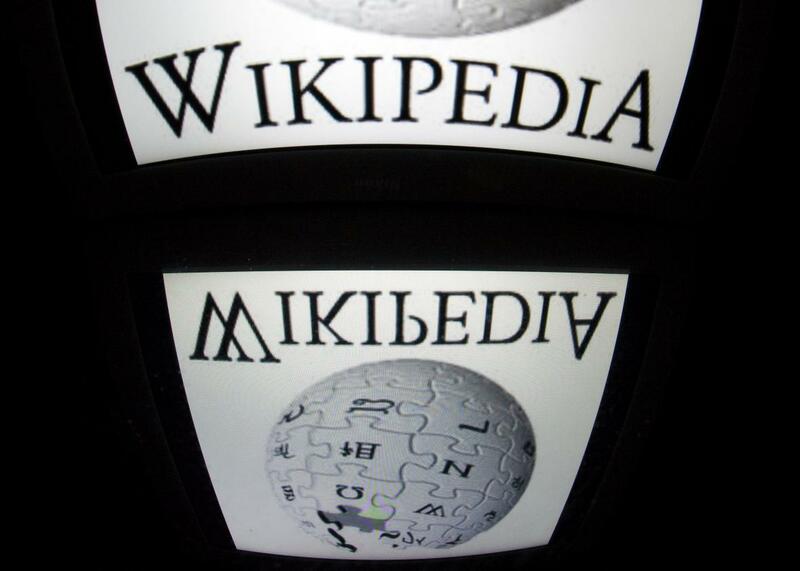 China's government wants to create its own Wikipedia competitor. China wants its own version of Wikipedia, with less, well, freedom. In an article in a mainland newspaper at the end of last year, Yang listed Wikipedia as a competitor which required “extra attention”. Turkish authorities have blocked tens of thousands of websites under the country’s draconian Internet Law 5651 over the last few years. The exact number remains unclear since the judicial and administrative procedures for Internet blocking are not transparent. In February, the government passed amendments to the law that expand censorship powers, enabling authorities to block access to web pages within hours, based on a mere allegation that a posting violates private life, without a prior court order. China, Turkey, and other similarly restrictive regimes’ designs for ever-greater control over Internet access and content may not pay dividends, however. In April, Yang dubbed the Chinese Encyclopedia project a “Great Wall of culture” designed to “guide and lead the public and society” amid what the South China Morning Post described as mounting “international pressure.” However unwitting, the comparison is telling. Although its impregnable legend lives on through wildly ahistorical Hollywood depictions, the actual, brick-and-mortar Great Wall of China was ultimately a poor bulwark against the “international pressure” of its day—threat of foreign invasion. In 1629, the wall was breached by forces hailing from what is today Manchuria, plunging China into a heightened state of civil war that eventually resulted in the overthrow of the Ming Dynasty leaders who had built it. The move may also further mobilize domestic critics of state censorship, whose calls for greater Internet freedom have grown louder in recent months. In March, delegates to the Chinese People’s Political Consultative Conference, a national political advisory board, argued that “broad-brush censorship” by the Chinese government “is hobbling economic growth, breakthroughs in science, technology and innovation, the promotion of Chinese art and culture,” and creating informational divides between young Chinese citizens who reside on the mainland and those who live in the autonomous and less restrictive Hong Kong. “It is not normal when quite a number of researchers have to purchase software that helps them bypass the country’s firewalls in order to complete their scientific research,” Luo Fuhe, executive vice-chairman of the China Association for Promoting Democracy and a vice-chairman of the CPPCC, reportedly told journalists at the conference. Even so, the CPPCC’s recommendations were either censored or went unreported by mainland Chinese media, which is heavily vetted by the government. *Update, May 2, 2017: This blog post was updated to include the fact that Yang Muzhi is the editor-in-chief of the Chinese Encyclopedia.